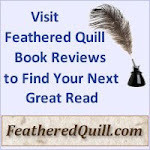 Feathered Quill Book Reviews: Let the Judging Begin!!! It's official. 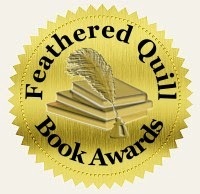 The nomination deadline for the Feathered Quill Book Awards was November 30, 2013 and we are no longer accepting nominations. 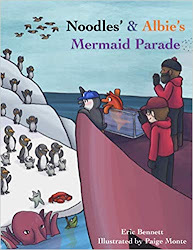 The last few books have come in and now it's time to sort through all the books, separate by category and get them off to the judges. 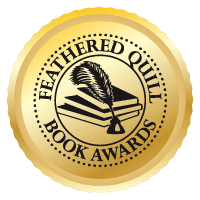 We are truly honored by the HUGE number of authors who have put their trust in Feathered Quill and have nominated their books. The judges certainly have their work cut out for them and it's going to be a very, very busy few months as we read all the books. 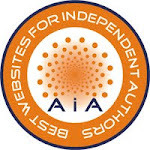 Winners will be announced on February 1, 2014.